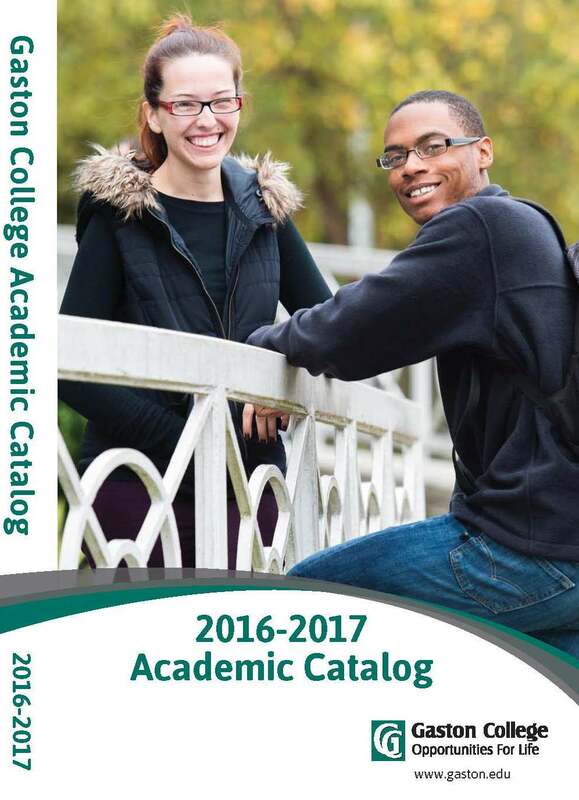 The Gaston College Catalog is a annual publication which lists the academic policies and procedures. In addition, it includes information for fees, curriculum requirements, and courses for over 100 programs of study, course descriptions, and a listing of administration, faculty and staff at Gaston College. 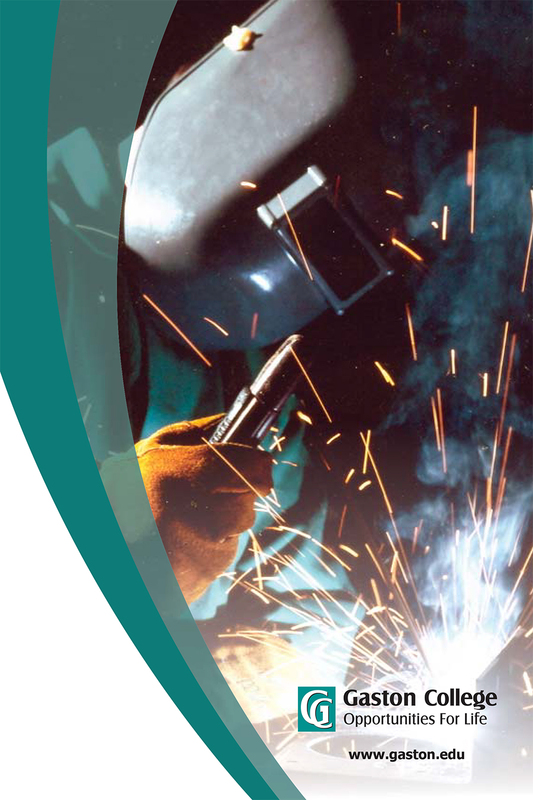 Publication Notice: This edition of the Catalog was published May 2016. General college information and/ or specific program information may have changed since this catalog was printed.